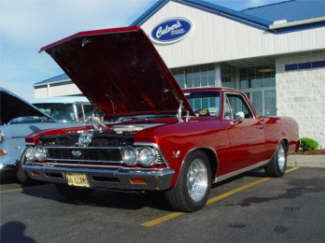 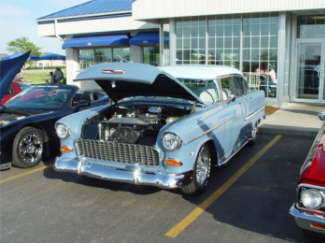 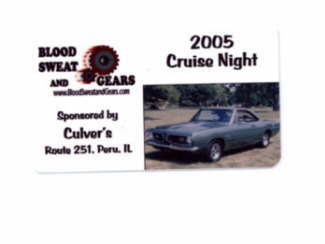 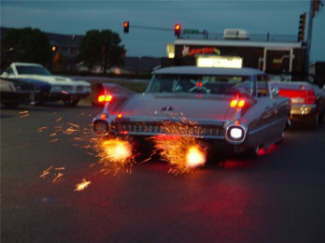 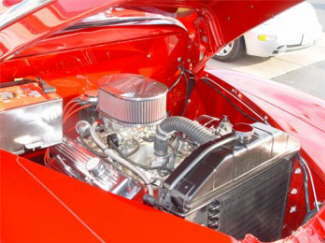 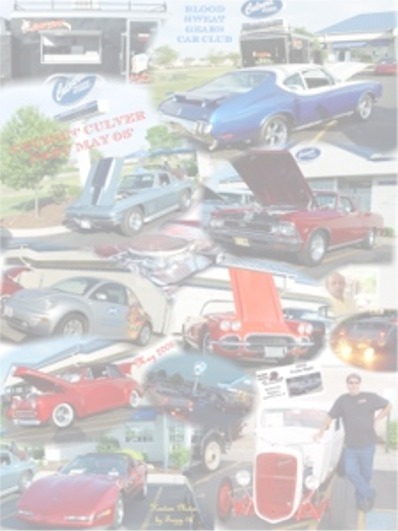 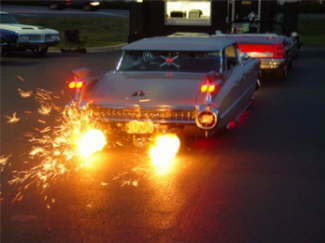 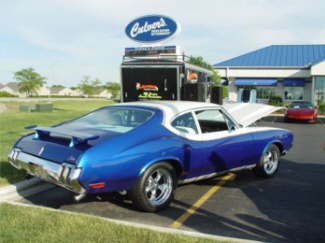 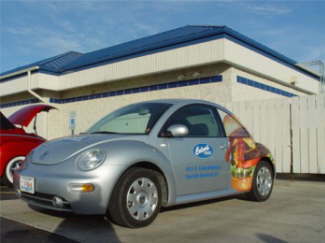 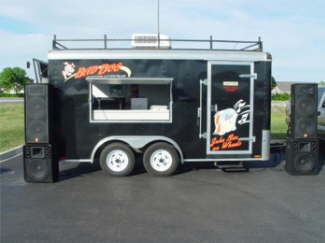 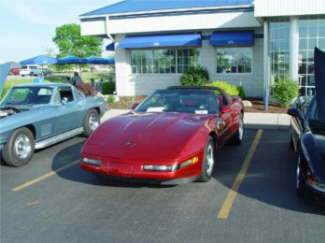 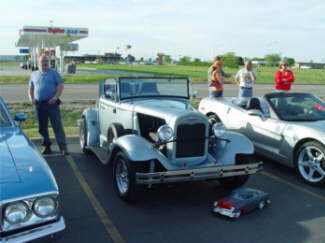 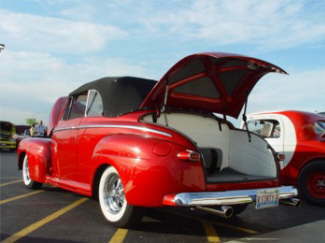 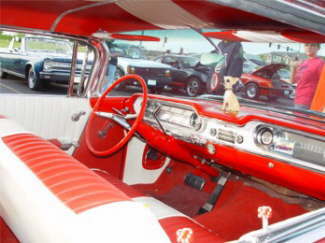 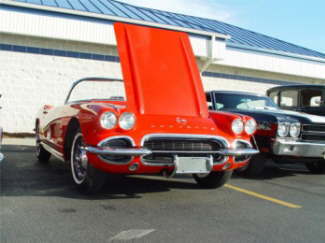 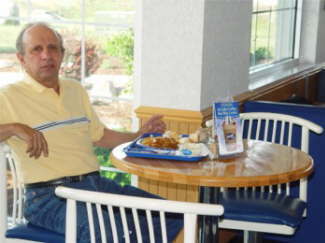 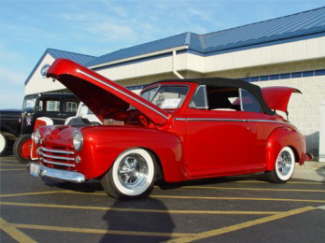 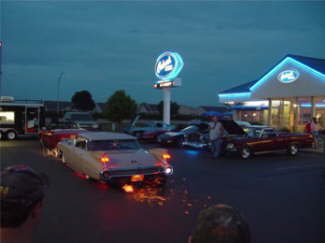 HERE ARE PHOTOS FROM CRUISIN' THE VALLEY, W/ THE BLOOD, SWEAT, AND GEARS CAR CLUB @ PERU CULVERS, ON MAY 25, 2005. 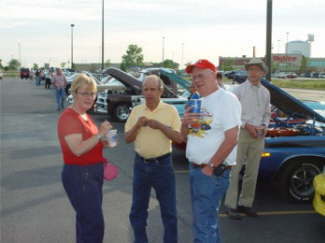 GREAT NIGHT, GOOD FOOD, AND LOTS OF PEOPLE. 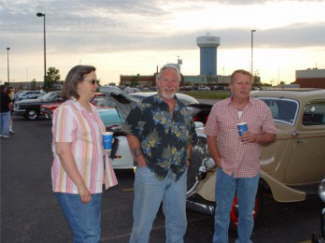 $210 IN THE 50/50, AND THE WINNER DONATED IT TO CHARITY! 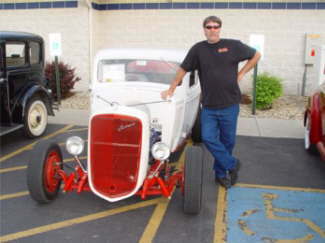 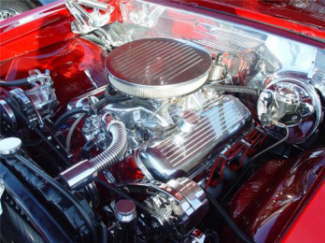 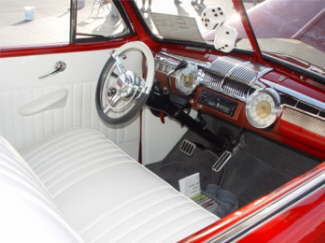 35 Chevy Coupe "Milner Lives"
Thank you �Fuzzy� for the pictures. 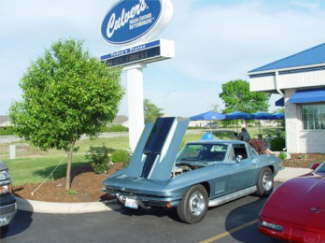 The Cars looked great and so did the food.